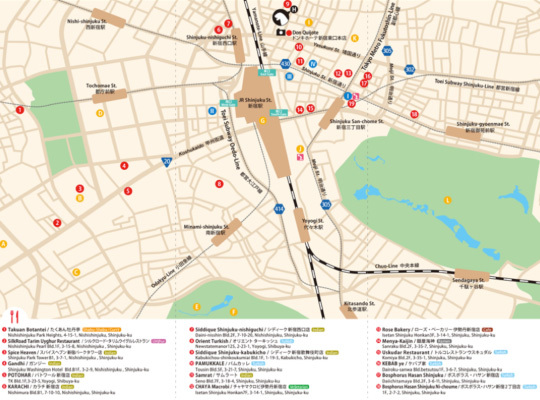 HALAL MEDIA JAPAN released the Shinjuku MAP for Muslim in succession to the Asakusa MAP. 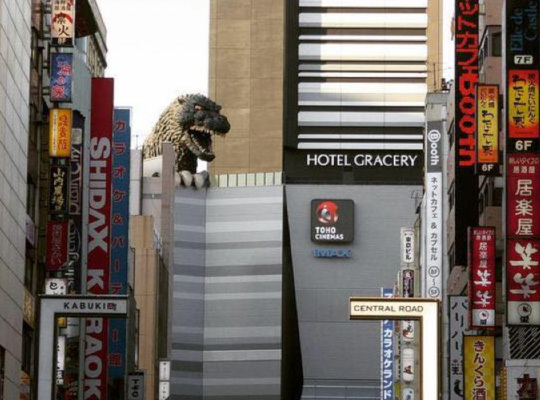 We were getting many inquiries with respect to the Shinjuku area. 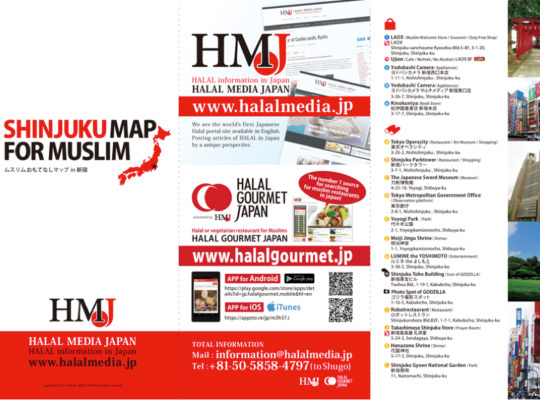 HALAL MEDIA JAPAN will continue making various efforts such that visitors can enjoy Japan comfortably and more conveniently. You can pick up your copy of the MAP at LAOX in Shinjuku. 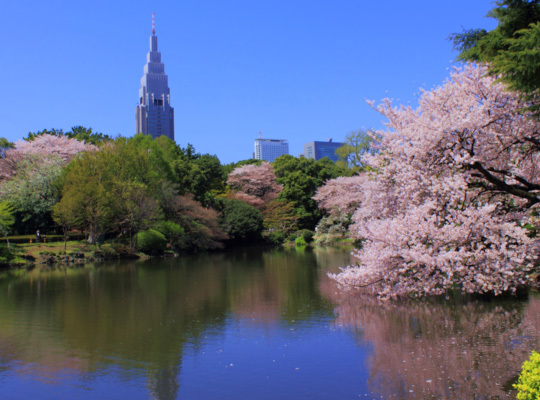 You can’t miss the Shinjuku Imperial Garden.